Go Out & About with THE LAVENDER EFFECT on an Airbnb Social Impact Experience. 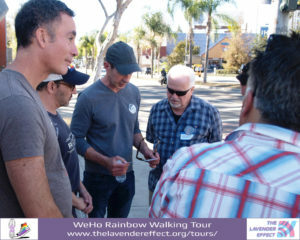 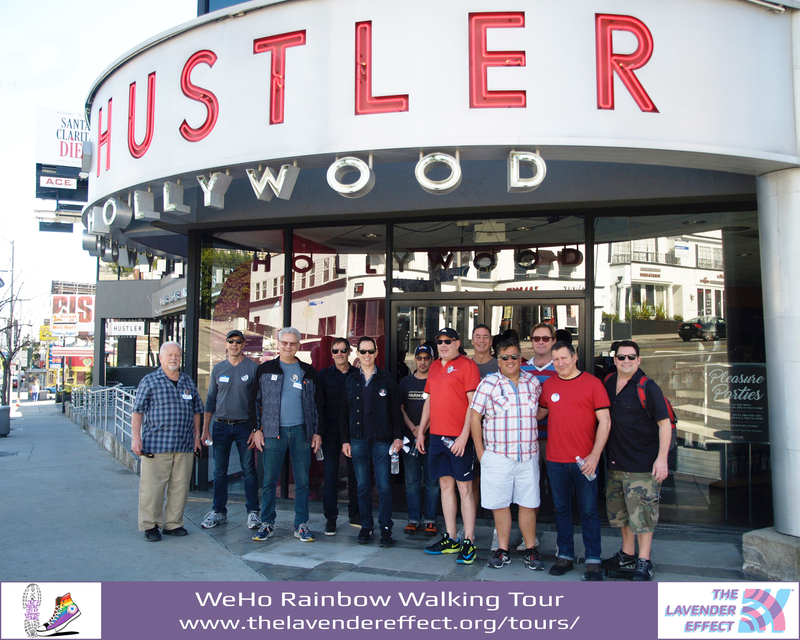 We currently offer Southern California locals and visitors 2 Guided LGBTQ+ Heritage Walking Tours of Downtown Los Angeles (DTLA) and West Hollywood (WeHo). 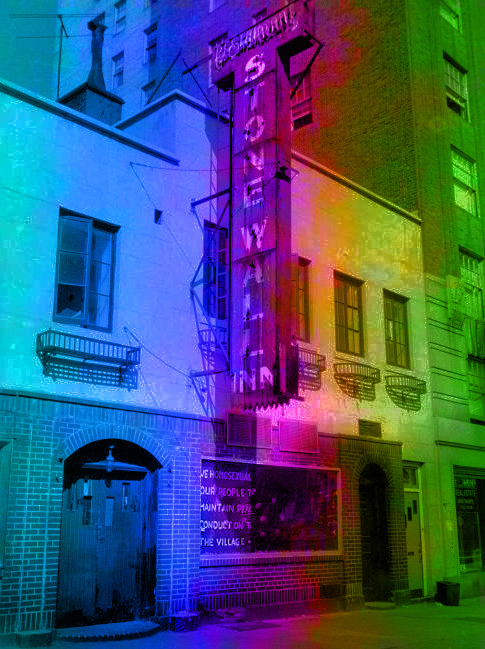 We also offer a Stonewall 50th Anniversary Tour of the West Village in New York City (see below for details).